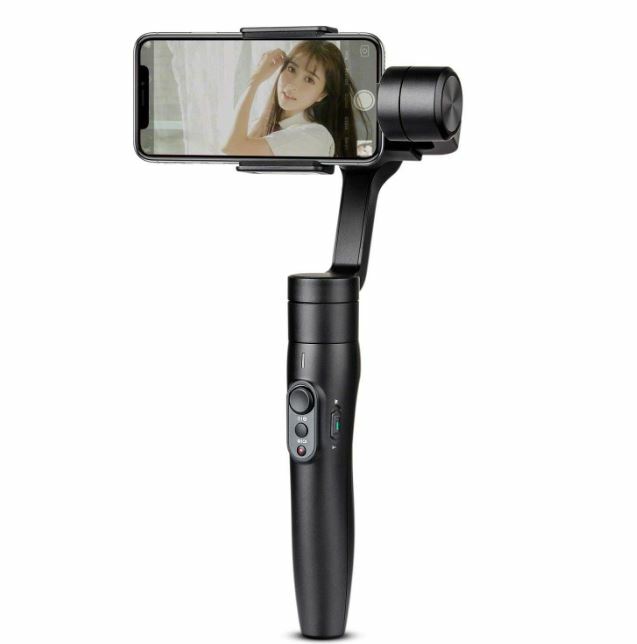 The FY FEIYUTECH Vimble 2 handheld stabilizer for smartphones in currently available for purchase. 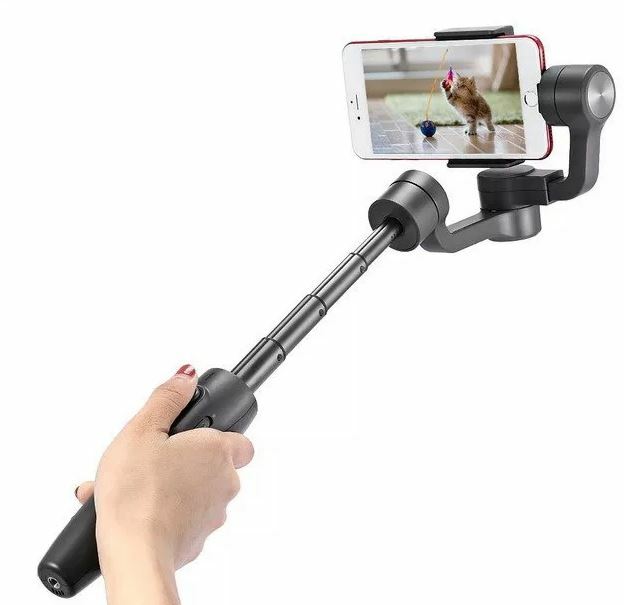 The good thing about this gadget is that it prevents your phone camera from shaking when on a video spree or when capturing memorable moments in an event. 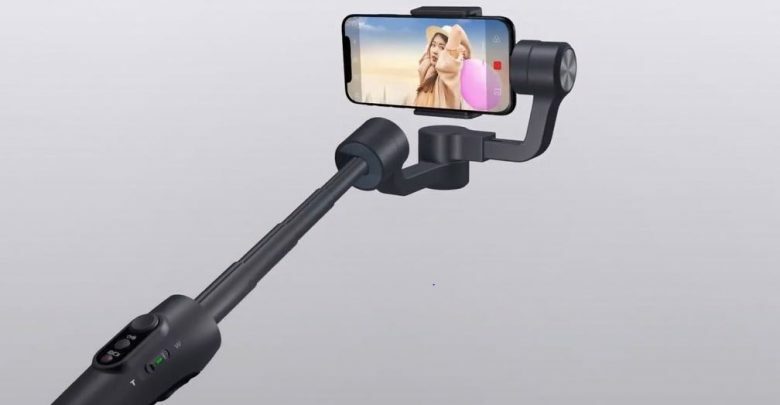 This is an extendable gimbal specially designed for smartphones, which will redefine your smartphone videography to make the video free, stable and you can also use this gadget record yourself, street snap, road trips, or a frolic on the grass. This device helps you to unleash your creativity, move your smartphone lens, catch each dynamic moment and recording them like a movie perfectly. To get a better operating experience, the smartphone can be switched from vertical orientation to horizontal orientation and this can be done automatically. This gimbal can be easily operated in a systematic way. Long press the button on the handle to enter lock mode when you release the button, it goes back to the previous mode. Simply double-tap the button to reset the gimbal, it will go back to panning mode no matter the current mode. This gadget has three-axis stabilization. 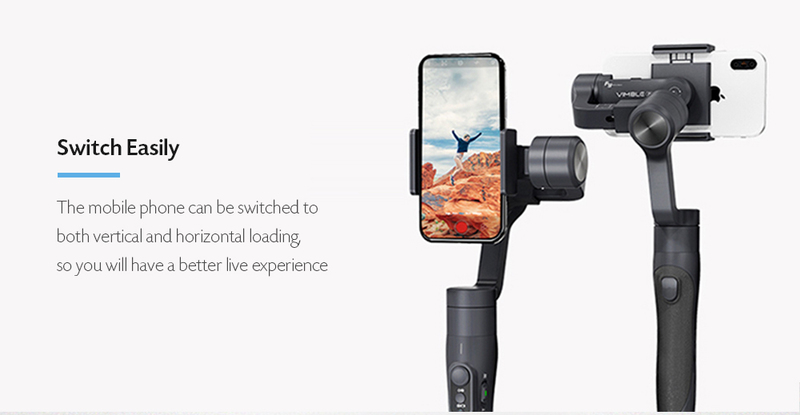 The FY FEIYUTECH Vimble 2 handheld stabilizer has a connecting “Vicool” APP for face tracking, specified object tracking, video editing, filter editing, zoom in/out, firmware upgrade, calibration, setting parameters, change working modes, power display, and virtual remote control. It comes with a dimension of 32.30 x 11.80 x 11.05 cm and weighs only 428 grams which makes it the perfect accessory for your smartphone. The FY FEIYUTECH Vimble 2 handheld stabilizer comes with a 7.4V 600mAh built-in Li-ion battery. 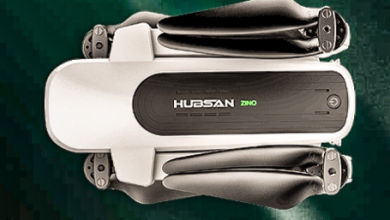 It also has an ergonomic handle with skid-resistant material on the back for better grip. This gadget has an easy balance for different smartphones, this allows you to enjoy selfies. 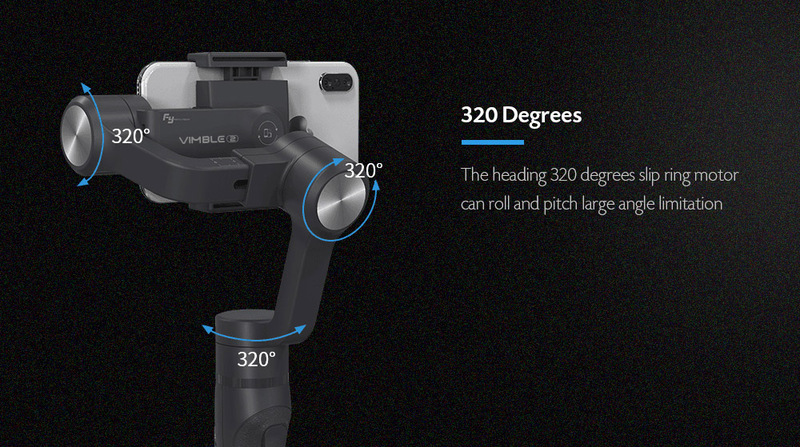 The FY FEIYUTECH Vimble 2 handheld stabilizer has a simple way to allow your smartphone to take photos or videos with its Bluetooth shutter. With a 320-degrees slip ring motor, you can get a pitch large angle limitation.